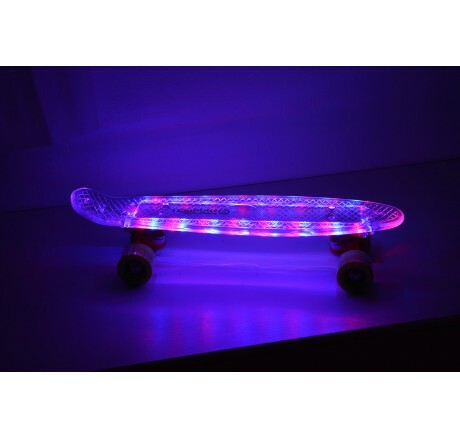 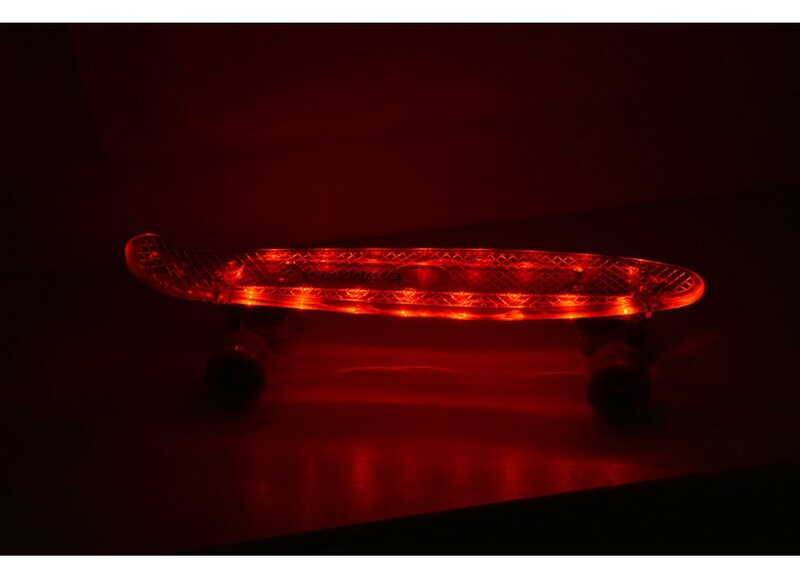 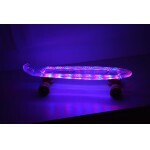 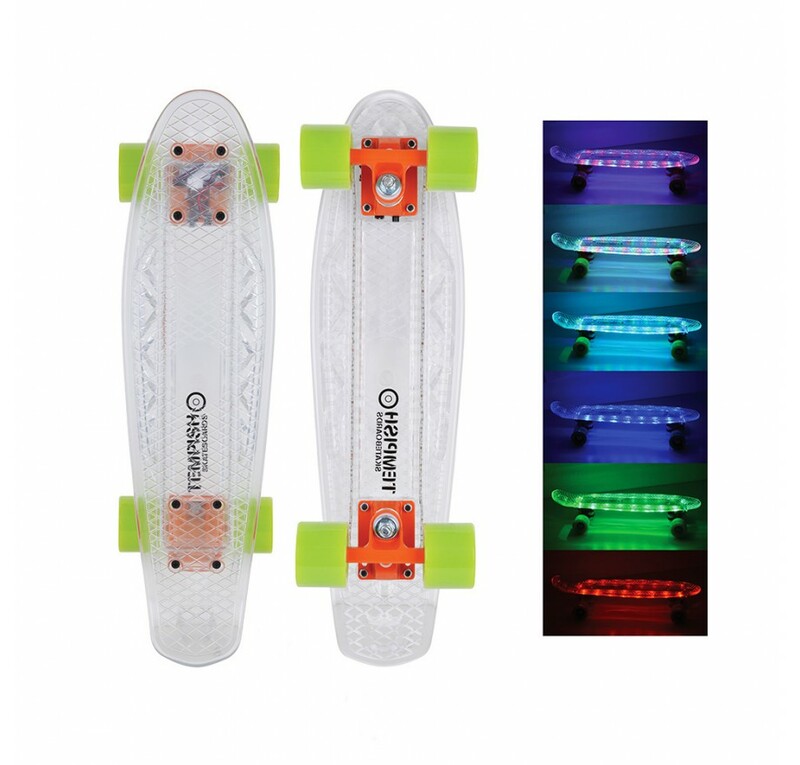 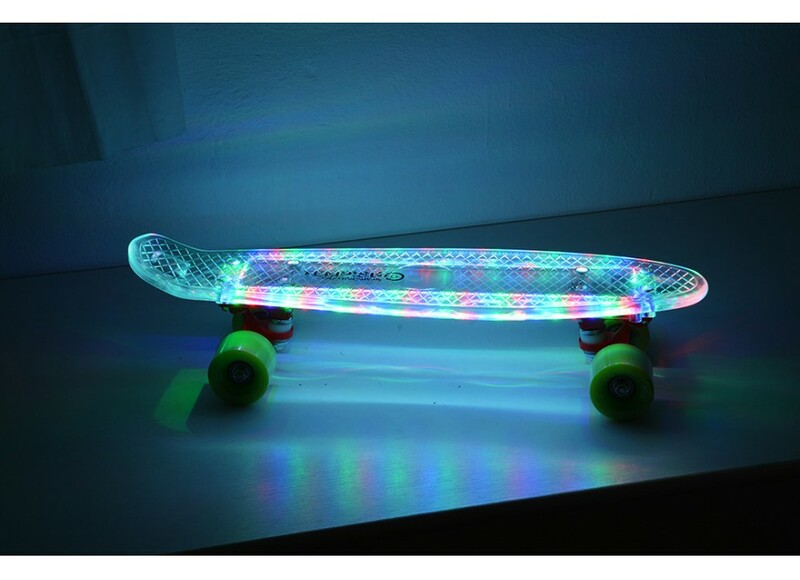 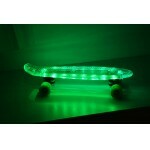 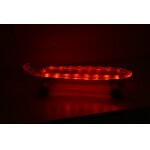 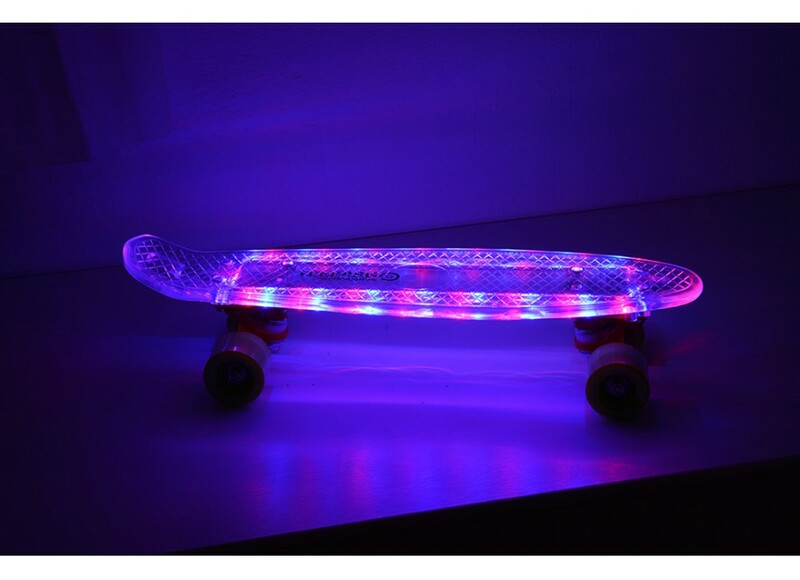 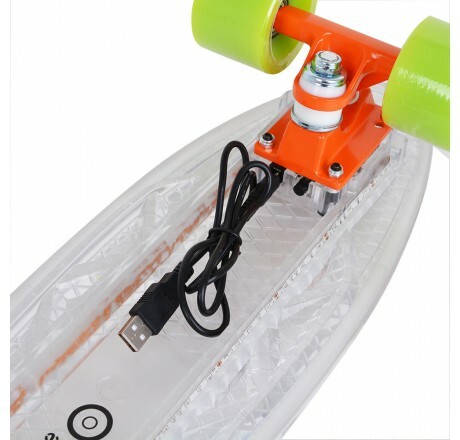 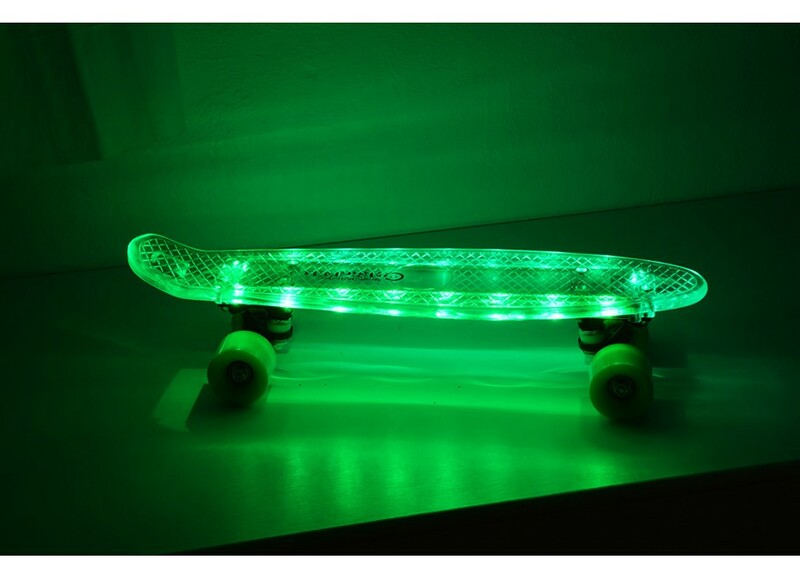 New design of lighting skateboard with LED tapes. 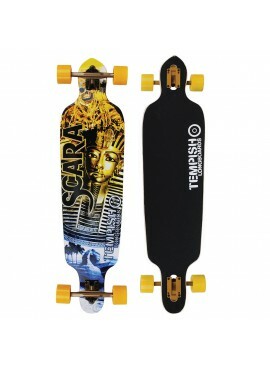 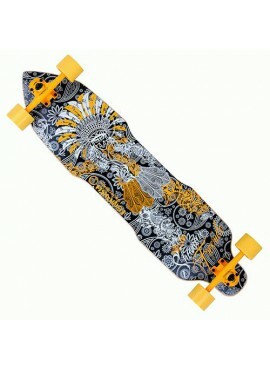 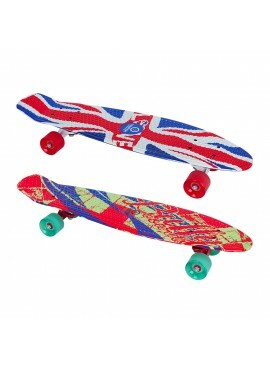 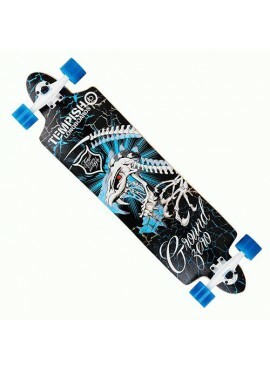 Skateboard is designed for beginners and advanced skateboarders for classic ride and common tricks. 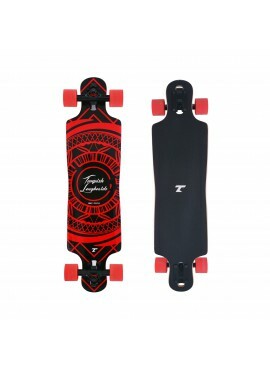 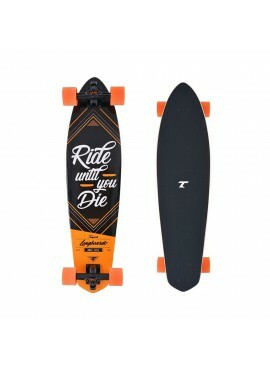 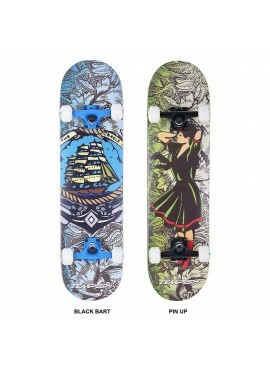 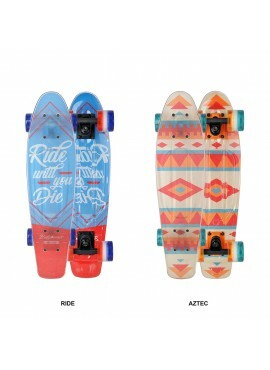 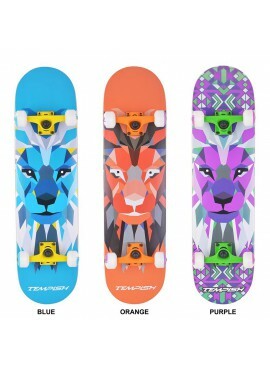 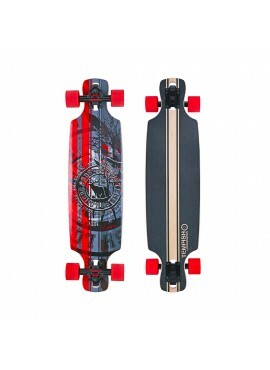 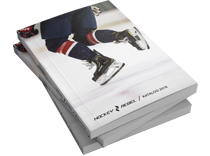 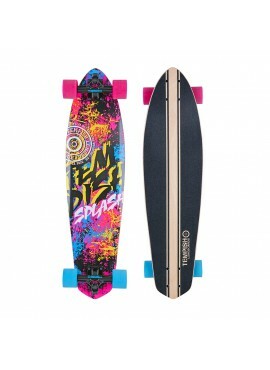 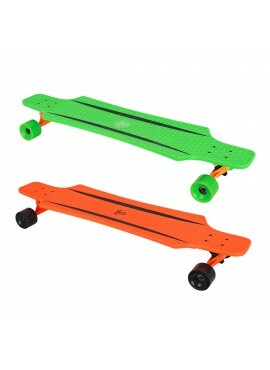 Skateboard is made of quality materials that provide excellent handling characteristics.